Unfortunately the Detroit Medley is not complete. An alternative recording for this show is available but, in my opinion, the quality is lower. 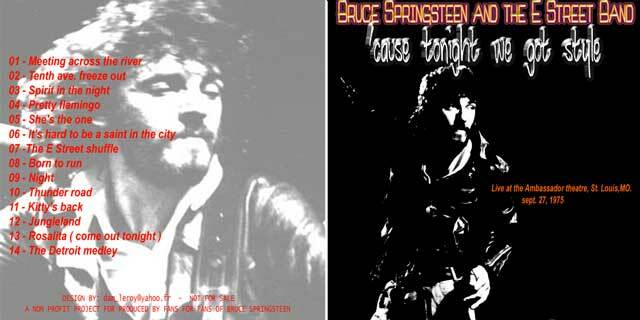 This entry was posted in 1975, audio, bootleg, born to run, cd, springsteen and tagged 1975, bootleg, springsteen by Tsitalia. Bookmark the permalink.